Fall way behind on the monthly homeowner’s assessments. HOAs can foreclose faster than banks and they are less likely to negotiate down their fee. Ignore letters from the bank or the bank’s attorney, especially if the house is vacant. Lenders can change the locks but they will usually give you written notice. Have an open mind when it comes to the deficiency balances if any on the mortgage. Retain a competent foreclosure defense attorney immediately upon being served with foreclosure papers. 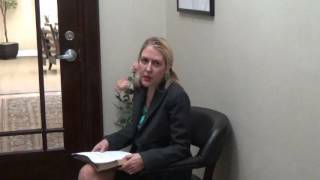 Foreclosure litigation is separate from a short sale!